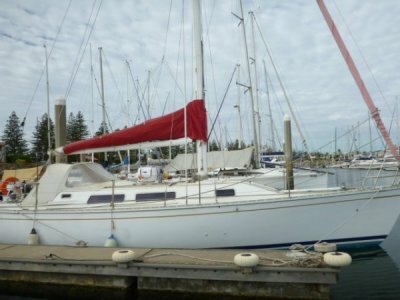 MUST SELL 'Hedonist' Is a Swanson 38 with everything you need to blue water sail. 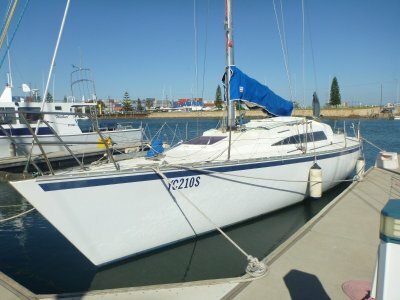 She is a great solid boat with many extras she could do with a few tidy ups and the price relates to the work that you would need to do although it is minimal it would make a huge difference. 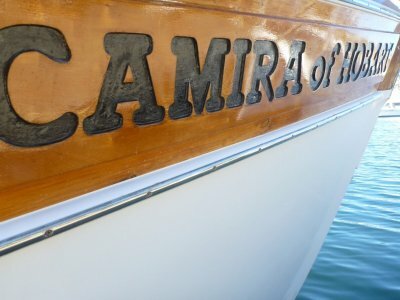 She has had an exciting life with many great adventures but like all Swanson's I have seen the quality is there and this boat is no exception. 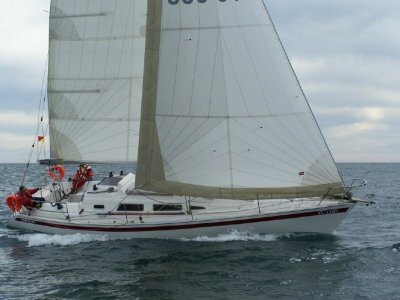 In 2005 the engine was replaced with a Diesel Yanmar 3JH4E she has also had a new 3 blade fixed prop added recently. 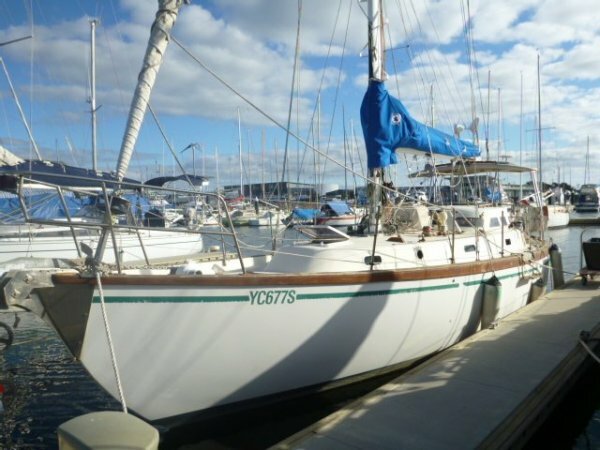 I have more photos coming and video ready to show this is an opportunity to secure a great boat at a great price perfect live a board prefect blue water sailor and effortlessly meets the brief as a comfortable day sailor. I love the Swanson design and build quality 'Hedonist' is no exception she is a great solid boat that wont be on the market for long.